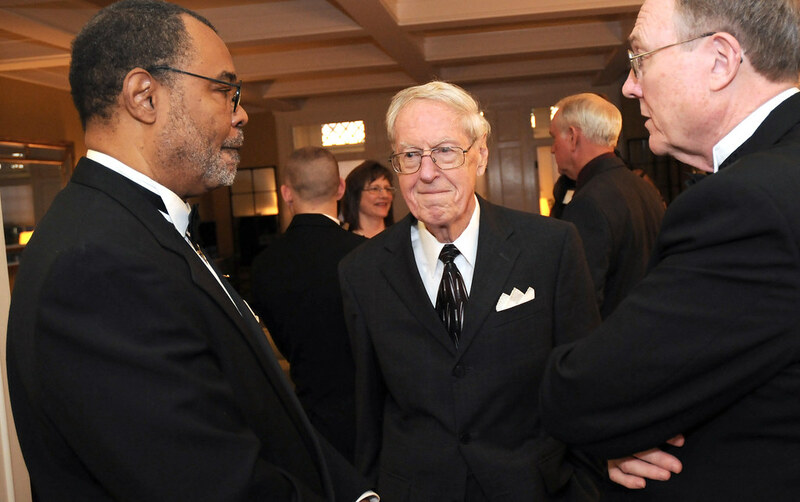 More than 300 alumni and friends returned to campus Saturday, Nov. 12, 2011, for a landmark celebration of Missouri S&T's most distinguished graduates. The event was spectacular in every respect and a fitting tribute to the honorees. Please view the gallery below for photo highlights of the celebration.